Hailing from opposite ends of the country, JM-N is an up and coming electronic - pop band based in Nashville, TN. 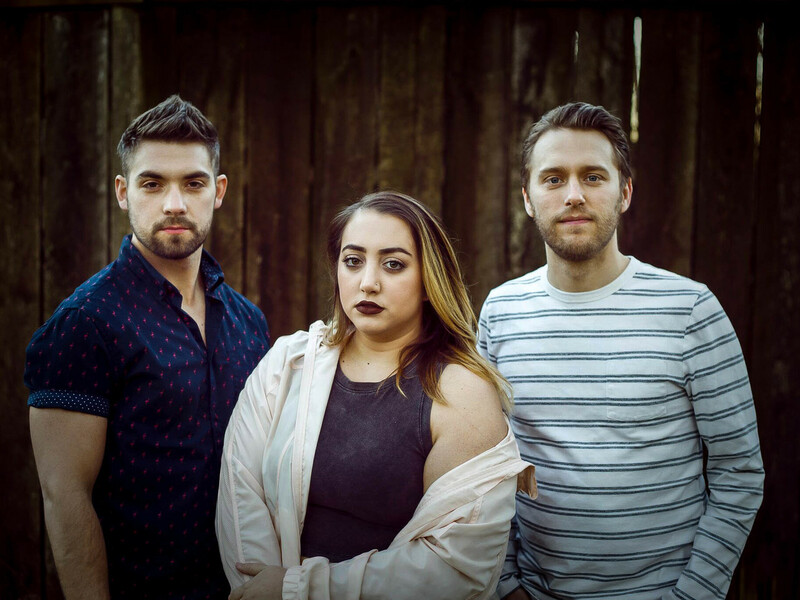 Made up of east coast natives, singer Madison Lawrence and writer Joe Tounge and west coast producer Nate Dodge, their music is a unique blend of New York electronic meets L.A pop. Influences such as The Chainsmokers, Halsey and Ariana Grande can be heard throughout JM-N’s repertoire which combines huge upbeat drums and pumping synths with massive vocals and enticing lyrics.